1 Inch Wide Union Flag Craft Ribbon. Ideal for celebrating all occasions to do with Britain. 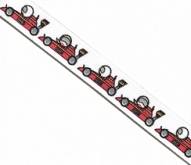 10mm Grosgrain Racing Car Ribbon 20 Mtr Roll. 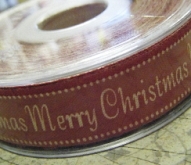 10mm Vintage Merry Xmas Ribbon 20 Mtr Roll. 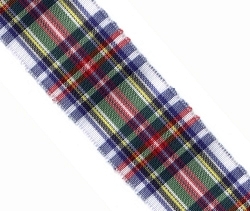 Ideal for Gift wrapping or for Card Crafting..
25mm Tartan Ribbon 25 Mtr Roll. Black Watch. 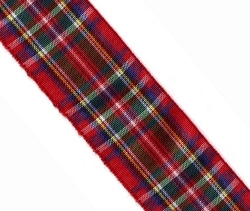 25mm Tartan Ribbon 25 Mtr Roll. Buchanan. 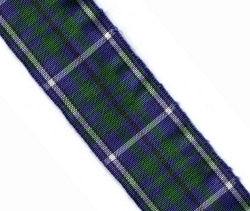 25mm Tartan Ribbon 25 Mtr Roll Douglas. 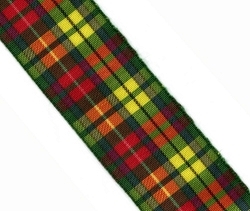 25mm Tartan Ribbon 25 Mtr Roll. Dress Stuart. 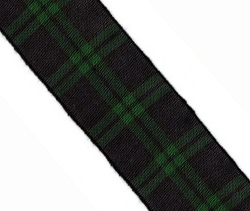 25mm Tartan Ribbon 25 Mtr Roll. Royal Stuart. 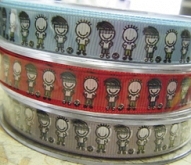 Football Dude Grosgrain Ribbon 10mm 20 Mtr Roll. Grey.